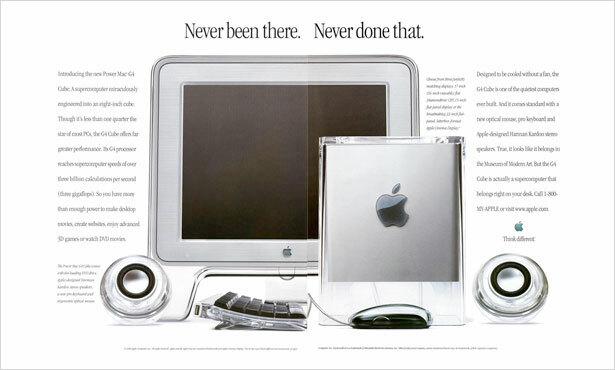 Always nice to see my beloved, ill-fated, Apple Power Mac G4 Cube getting some much-deserved love. 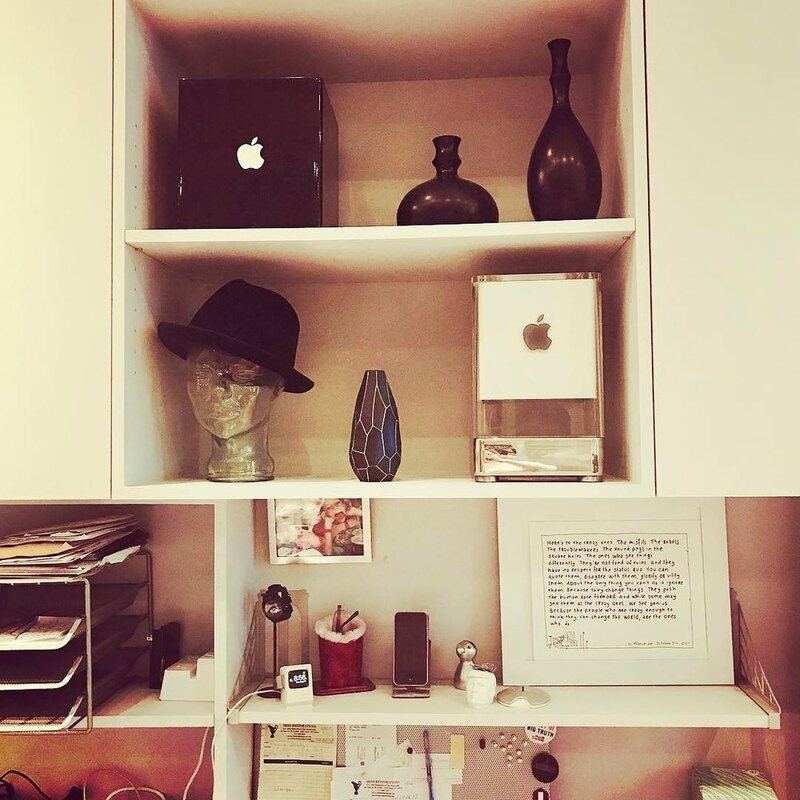 And if you’re still not convinced that the Cube remains “the most awesome computer Apple has ever made,” head over to CubeOwner.com – still an active forum for Cube owners and admirers, despite my neglect of the site overall – so we can change your mind! "It always works when I do exactly what you tell me to do. You have magical powers. Don't know what I'd do without you."